New diets, meal plans and food descriptions can be a challenge for anyone, especially children. 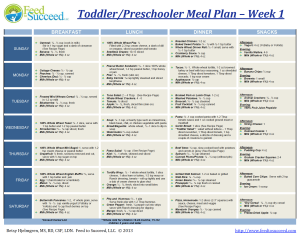 At Feed to Succeed, we do our best to help families adjust to new diet goals by providing weekly meal plans. We list in detail ideas for three meals a day, plus snacks for a variety of diets–from gluten free to FODMAP. We are excited to announce that we have launched our online store! 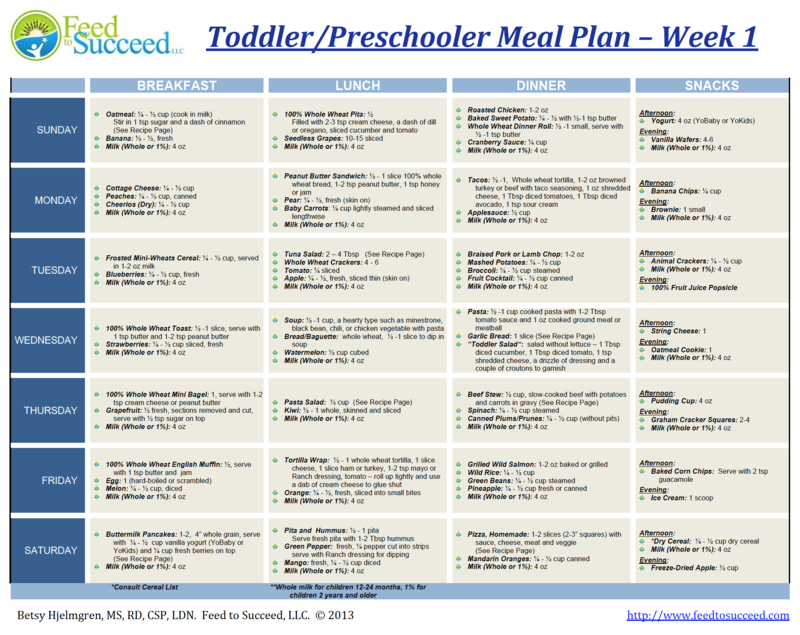 Here you will be able to purchase meal plans by the condition that is affecting your child. We will also offer FREE Meal plans as a sample. We will be adding new meal plans every few weeks, so please don’t be shy and check back often.